This week we’ve arrived in fantastic South Korea. While the North may garner more international headlines, the South stands proud as a highly developed and prosperous country with a long history and a bright future. The history of Korea begins millennia ago, roughly around the year 2000 BC. The specifics of this time are lost to the ages, but it is thought that a strong dynasty rose to control much of the Korean Peninsula and parts of modern day China. Closer to the year 100 BC, Han Chinese exerted significant influence over Korea and controlled much of the land for hundreds of years. 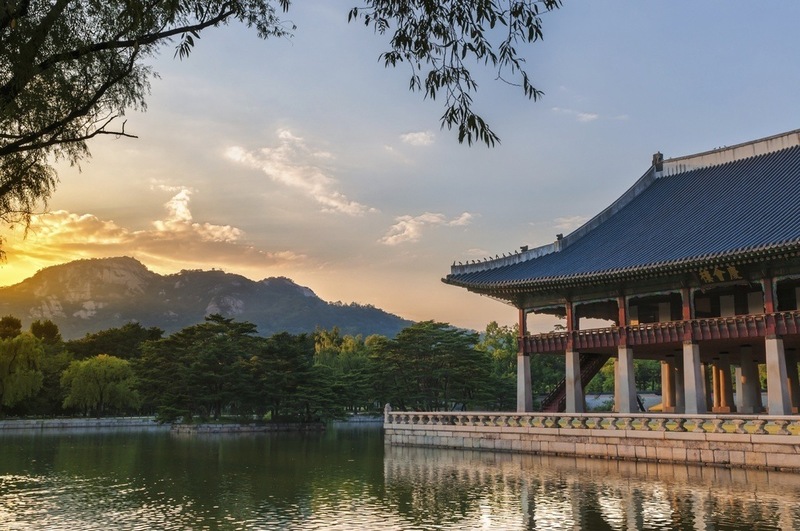 Korea really began to come into its own around the year 600, when three kingdoms that ruled over the country became (aptly) known as the Three Kingdoms of Korea. Eventually one, Silla, unified the disparate kingdoms in 676 and ruled over the vast majority of the Peninsula. While Buddhist culture and art thrived, Silla did not last long. Internal strife led to a changing of the guard, and Goryeo (a nearby kingdom) eventually rose to power in Korea. Once again unified under the banner of King Taejo, Korea flourished for centuries – until the Mongols came. After a series of invasions weakened the country, Goryeo remained in power but was now beholden to the Mongol invaders. Despite this Korea persevered, eventually giving way to the Joseon Dynasty, which moved the capital to Seoul (then called Hanseong) and achieved relative peace and prosperity. Despite an invasion from Japan and strife with the Manchurians, Korea managed to hold its own through much of the 17th and 18th centuries. Similar to Japan, Korea maintained an isolationist policy, remaining closed to the rest of the world. This earned the country the nickname ‘the Hermit Kingdom’ – a moniker that is still used today to refer to the North. The Korean War lasted until 1953. While the North initially pushed the South close to defeat, a UN force intervened on the South’s behalf. In response, the Chinese intervened on the North’s behalf, with the two sides eventually fighting it out to a stalemate. The bloody back and forth resulted in Seoul changing hands a total of four times during the course of the conflict. Following an armistice, a demilitarized zone at the border was declared and the two countries remained separate. In the South, the autocratic President Rhee was ousted in a coup and General Park Chung-hee took over control of the government. While the economy grew rapidly (thanks in part to exports), the General ruled as a dictator until he was assassinated in 1979. A further coup d’état followed this with General Chun Doo-hwan seizing control, after which he declared martial law. After the torture of a student in 1987, Chun was finally ousted from power and elections were held. Since then, South Korea has greatly increased its presence on the world stage. 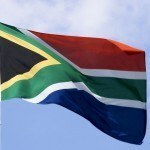 The country hosted the Summer Olympics in 1988 and co-hosted the 2002 FIFA World Cup. The nation remains in constant conflict with the totalitarian North, as well as involvement with other regional disputes. 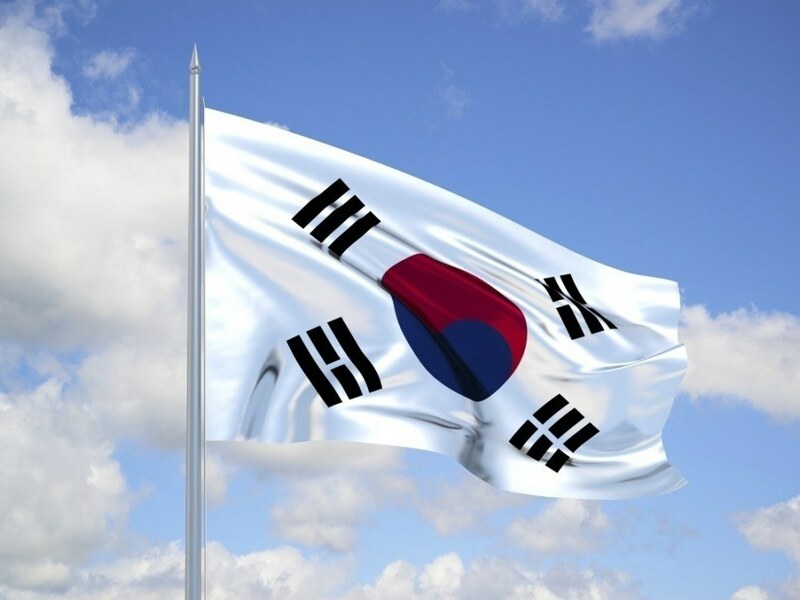 Despite this, South Korea remains a prosperous, democratic, and open country. 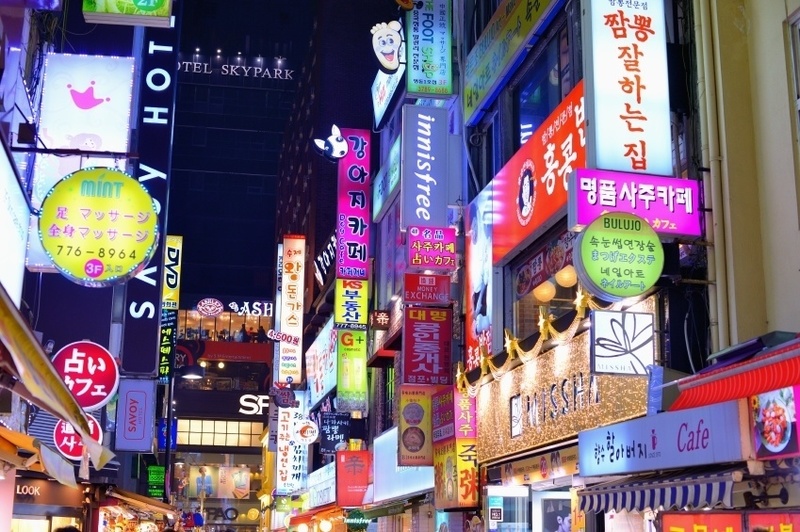 It can be said that there are two distinct elements of South Korean culture. On one hand, there is a traditional culture that is shared with the North and developed over the thousands of years prior to World War II. On the other, there is the more modern culture that has developed independently of the North since 1945. In addition, foreign invaders and various powers have all made their mark on the region, resulting in a mix of traditions, architectural styles, and more. Korean cuisine and etiquette is distinct from that of nearby China or Japan. Largely based around rice and noodles, dishes are often steamed and served together in large bowls. Kimchi (a spicy vegetable dish) is one of the most popular examples of Korean food and is enjoyed worldwide. Korean music has also become well known across the world. K-pop (Korean pop) dominates the charts at home and has found success abroad (think Gangnam Style). In addition to these newer sounds, trots and ballads remain popular amongst the older demographic. Sports are popular throughout the country, ranging from team games to martial arts. Taekwondo originated in South Korea and has become one of the most popular martial arts in the world. Soccer however is considered the most popular sport, with the national team one of the strongest in Asia. Baseball has also found a large following, even rivaling soccer as the most followed sport in the country. 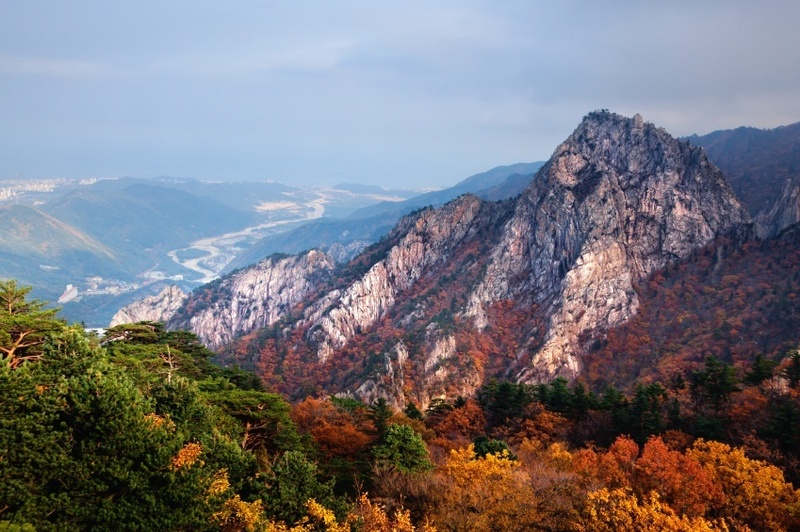 Consisting of the southern half of the Korean Peninsula, the country can be broken into four distinct natural regions. There are mountain ranges and coastal plains in the east, more coastal plains in the west along with rivers and hills, mountains and valleys in the southwest, and a massive river basin in the southeast. The end result is that much of the country is mountainous, with little to no farming. In addition to the mainland, South Korea controls thousands of islands (mostly small and uninhabited) off the coast. 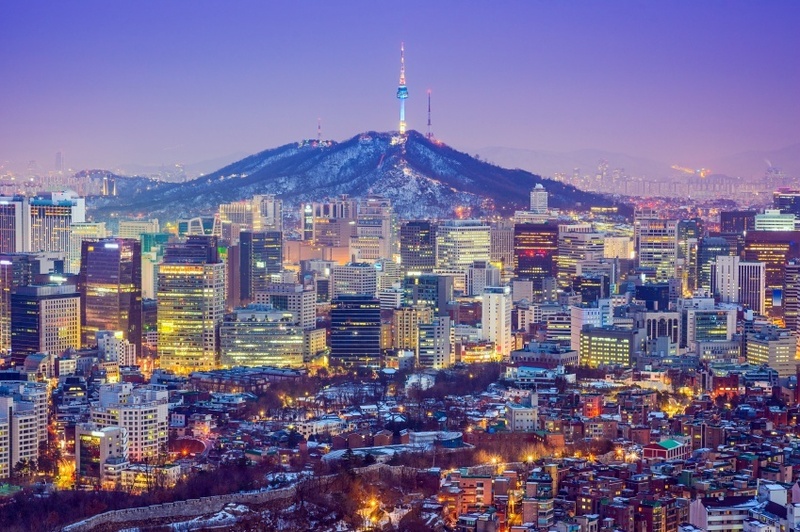 The largest city and capital of South Korea is Seoul. The area surrounding the capital is densely populated, with the 25.6 million people (the world’s second largest metropolitan area behind only Tokyo) accounting for half the country’s population. It is an advanced global city, serving as a commercial, political, and cultural hub of both South Korea and the region as a whole. While still technically at war with North Korea, the South has developed well on its own and can be considered one of the most advanced and prosperous countries in the world.